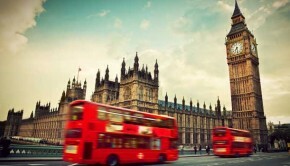 The West End of London is known as the shopping and entertainment hub with its location in the centre of London. It is where you will find some of the famous restaurants, stores, cafes and designer boutiques, with the best cinemas and theatres. It has been a favourite with the wealthy and privileged since early times because of its unique position upwind of pollution from other crowded sections of the city. The West End comprises of Soho, Leicester, Bond, Oxford and Regent Streets. 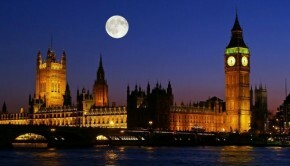 This is an area known for fine dining with some of the best restaurants in West End, London. 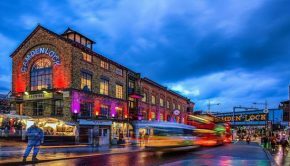 It is also home to some of the best boutique luxury hotels like The Piccadilly London West End, which offers easy access to the best attractions that the area has to offer. It has been the focal point of the city and derived its name from the Picadills or ruffs, stitched by a famous tailor in the 18th century, in the area. 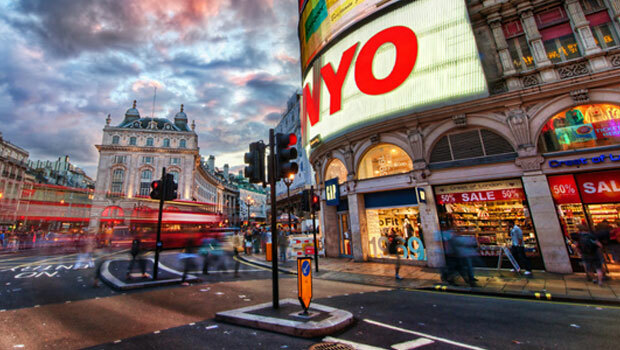 With five important streets intersecting at Piccadilly, it is one of the busiest junctions in the city. Slap bang in the centre is the Shaftesbury Memorial built to honour the memory of the Earl of Shaftesbury. It features a bronze fountain with a figure of an archer called Eros on its top. Piccadilly Street among the trendiest streets stretches West and is the location for world-famous department stores like Fortnum & Mason. 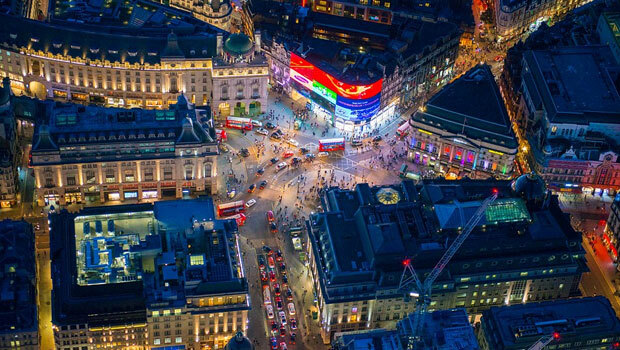 Find out more about Piccadilly in this video. The academy was established in 1768, and was patronised by George III. 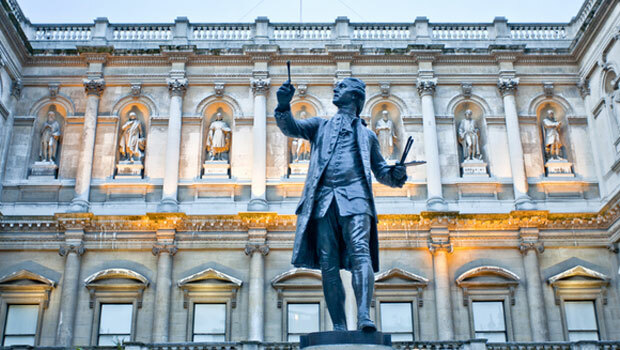 It is located in majestic Burlington House with an ornate Renaissance themed facade. An autonomous body it comprises of architects and artists, with the academy having famous alumni of the likes of Millais, Turner and Constable. Every summer it plays host to exhibitions by some of the top contemporary artists around. There also are special exhibitions organised which are on display by invite only. It also offers a lucky few an opportunity to admire the creation of Michelangelo’s famous Tondo, which is the sole work of his in the country. 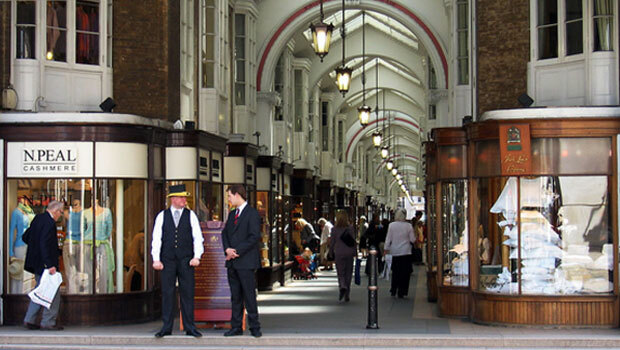 Built in the Regency style of architecture it is situated in the centre of the West End and is among the select few first glass arcades on the European continent. Things have not changed all that since it opened to the public with some rather quaint and quirky rules still enforced. This has to do with the kinds of goods on sale that should not offend smell or sight. For shoppers in the area, they cannot play an instrument, sing or whistle, carry any parcel or even open an umbrella within. If you thought the rules are archaic be forewarned that these still are strictly enforced by costumed personnel called Beadles. 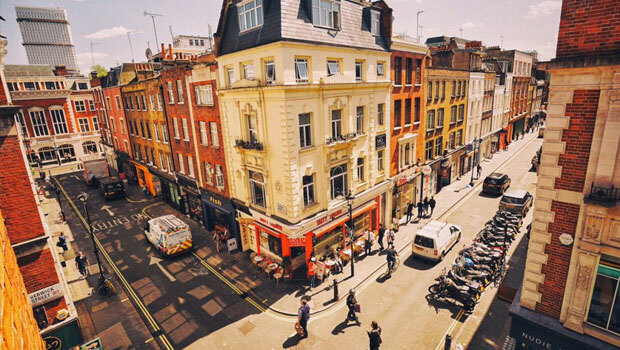 One of the coolest spots in town Soho shares boundaries with Shaftesbury Avenue, Regent and Oxford Streets, and Charing Cross Road. 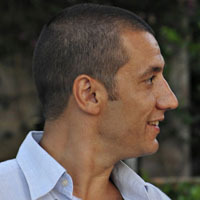 It has always attracted movie companies, music companies and publishers. The area is also popular as a fine dining location because of the plethora of artisanal food stores, patisseries and delicatessen joints along with exotic restaurants that offer the finest of international cuisines. The good news is that there also are a variety of budget-friendly food joints and eateries to cater to budget travellers. Soho also plays host to some of the best West End theatres. Well known as a hub for entertainment, the Square was developed around a small garden from the 19th century that houses the busts of Shakespeare, famous residents including Isaac Newton and Charlie Chaplin. 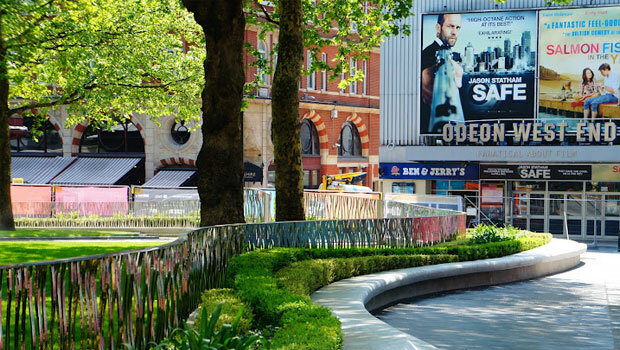 It now is a pedestrianised section with the area around Leicester Square well known for some of the finest cinemas. These play host to some of the most gala movie premieres in London. 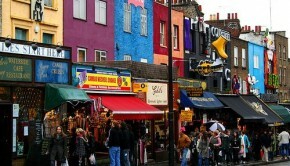 Move to the north of the Square and you will find hip and happening Carnaby Street and Chinatown. A stunning piece of sculpture it was designed by John Nash, who based it on the Arch of Constantine in Rome. When built it was initially planned to be used as the primary entrance to Buckingham Palace. But after its construction, it was deemed to be rather narrow and could not afford passage to the Royal Coach. It was then decided to relocate the monument at the Northeast corner of Hyde Park in 1851. 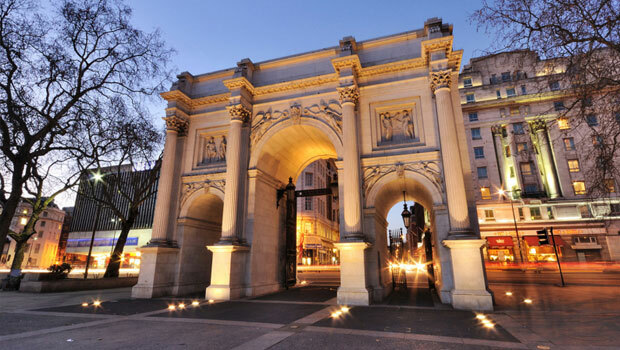 Marble Arch lies in close proximity to the infamous site of Tyburn, which served as a site for public executions for more than six centuries. One of the most prolific and priceless art collections, it was a private bequest from Richard Seymour-Conway. The mansion was built for the Duke of Manchester in 1776 and the collection if spread over 25 galleries. The gallery opened for public viewing in 1900 with hardly any change made to it ever since. 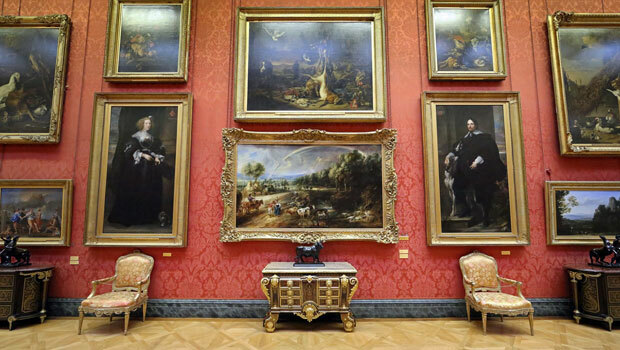 It houses an impressive collection of artworks apart from exquisite furniture pieces by legendary French designers like Riesener, Cressent and Boulle. The Park was originally built to serve as a hunting ground for the members of the Royal Family. 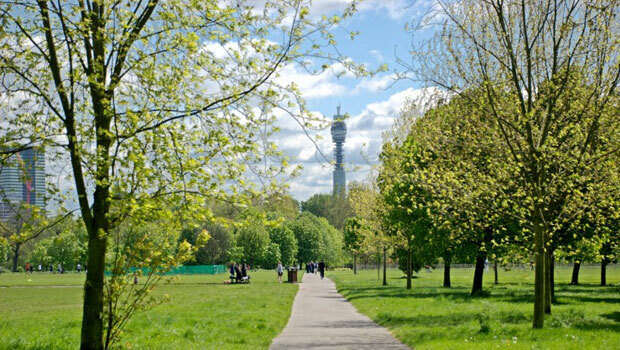 A stunningly beautiful park, it is now one of the most popular public parks in London, which is spread across 395 acres. It has playgrounds for children, lakes, a cricket ground, tennis courts and a boating pond. It also houses one of the most beautiful al fresco theatres which hosts a number of plays and musical concerts in the summer. There also is the stately Queen Mary’s Gardens that houses a cafe and a restaurant. 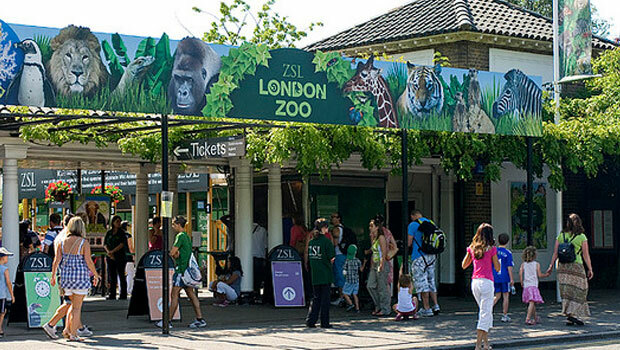 The oldest zoo on the planet it was established in 1829 and is one of the biggest attractions in London. It is managed by the Zoological Society of London and plays a vital role in research and conservation of nature and endangered species. Some of the top attractions include lions and nocturnal animals with a children’s zoo.